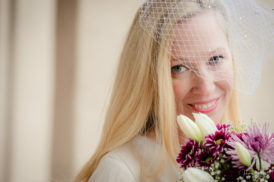 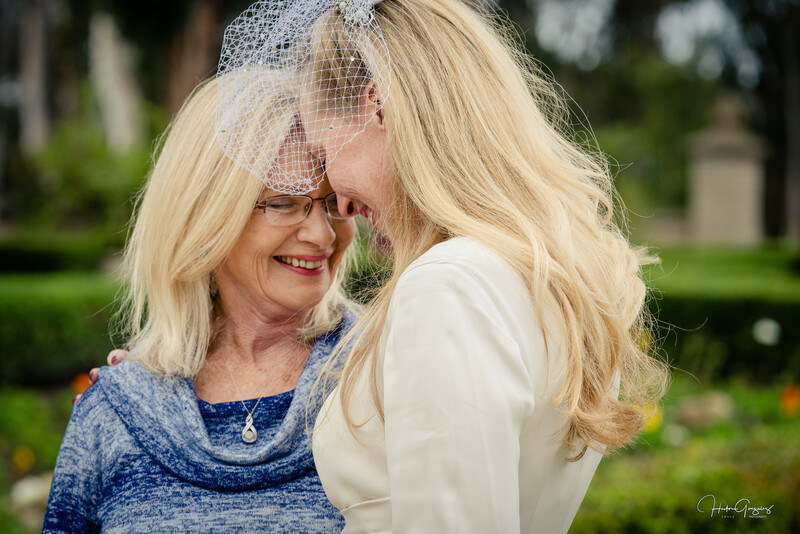 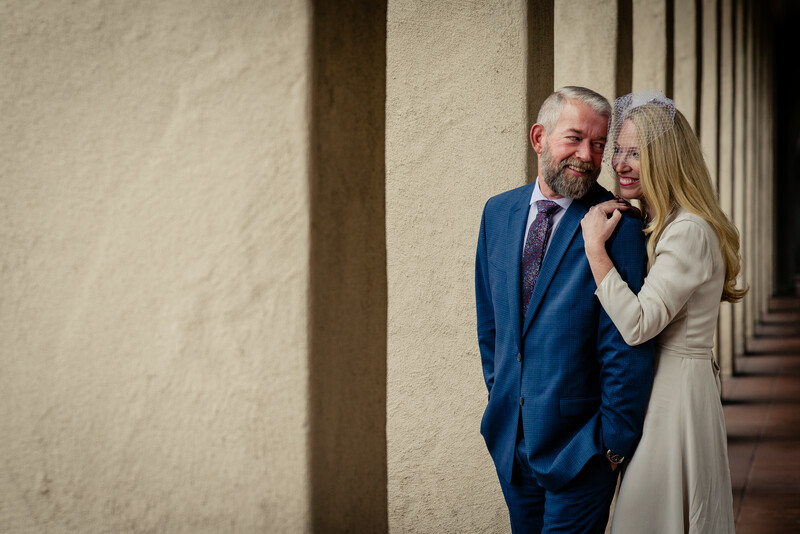 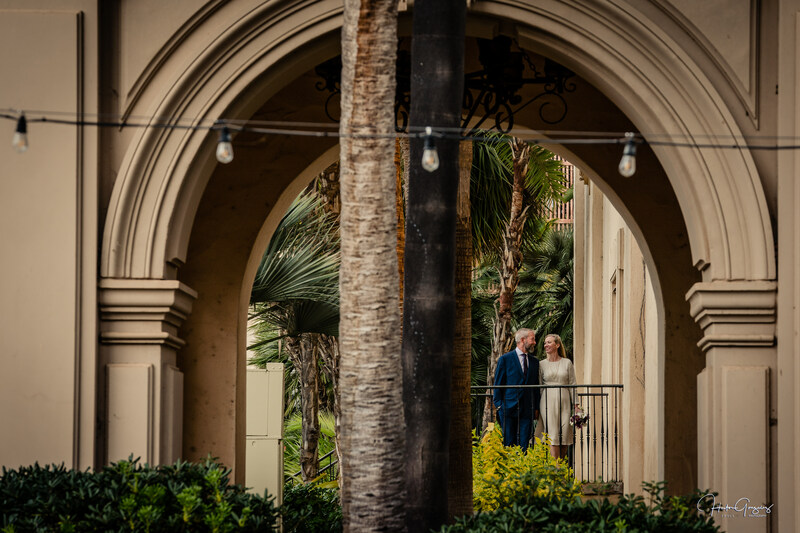 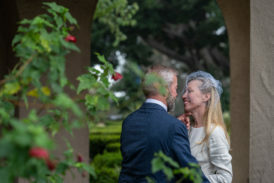 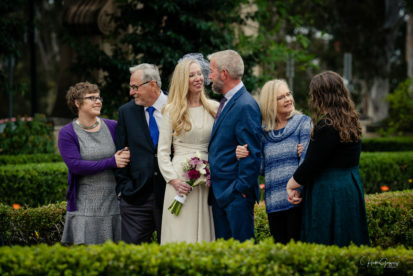 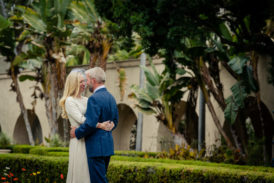 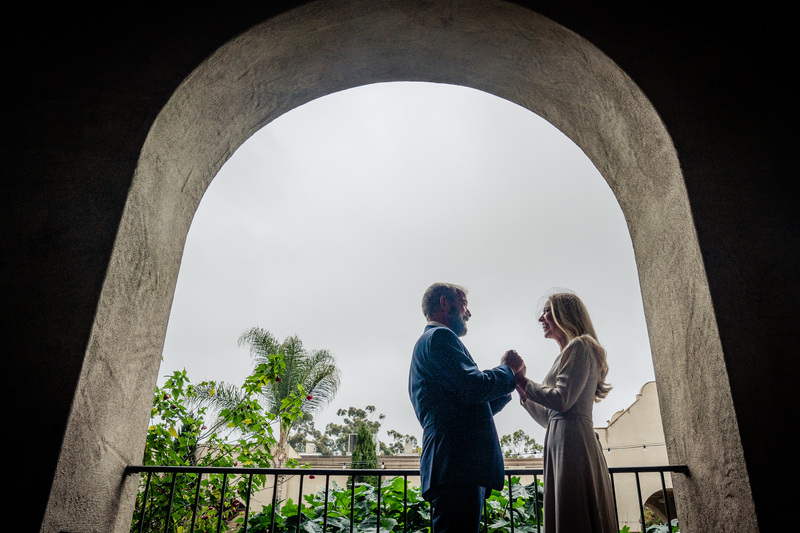 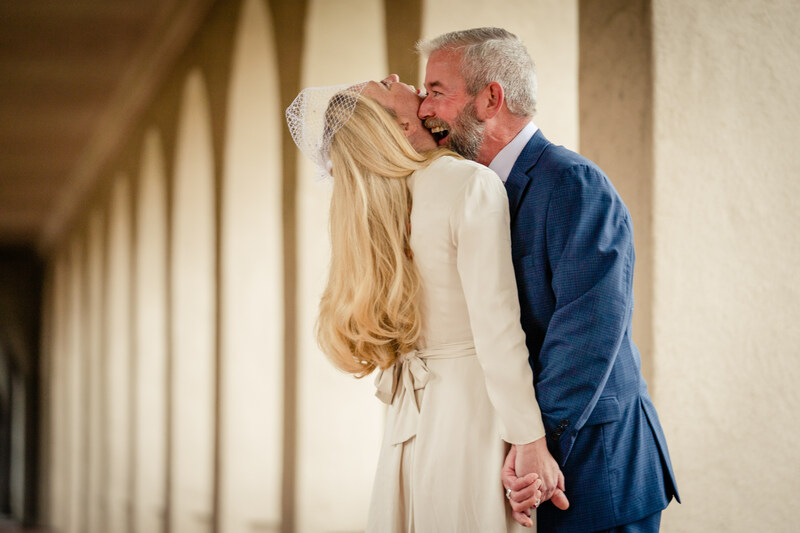 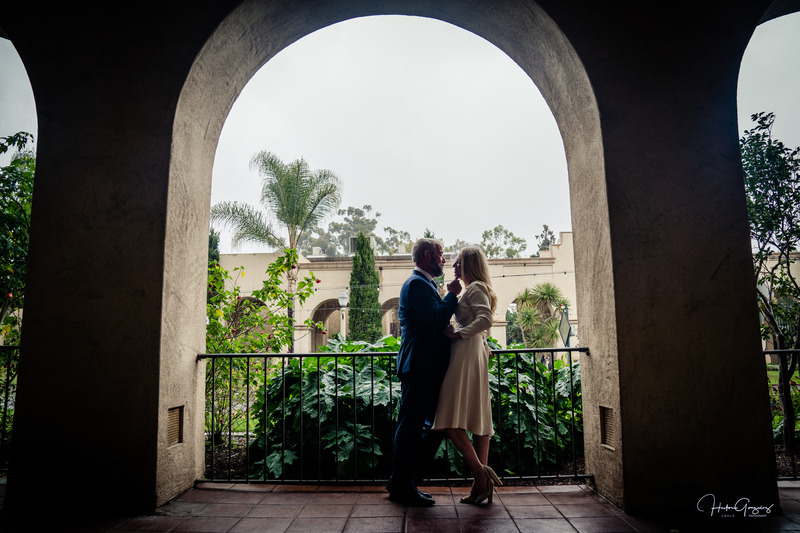 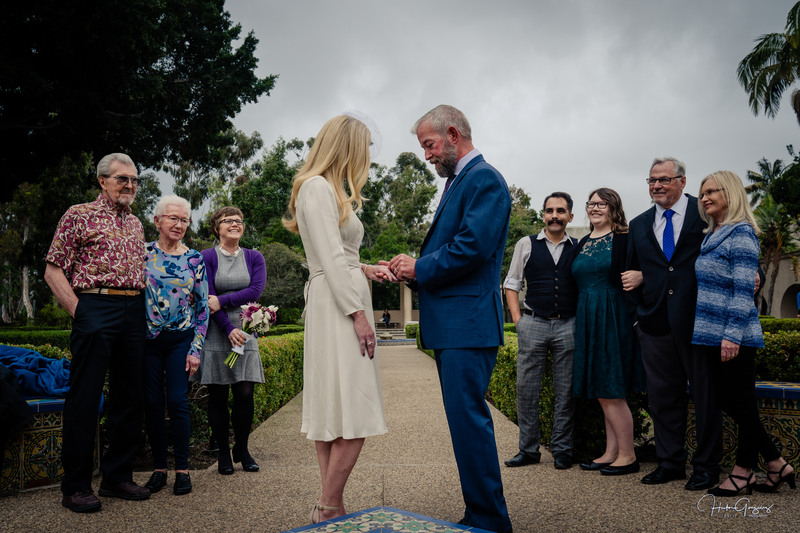 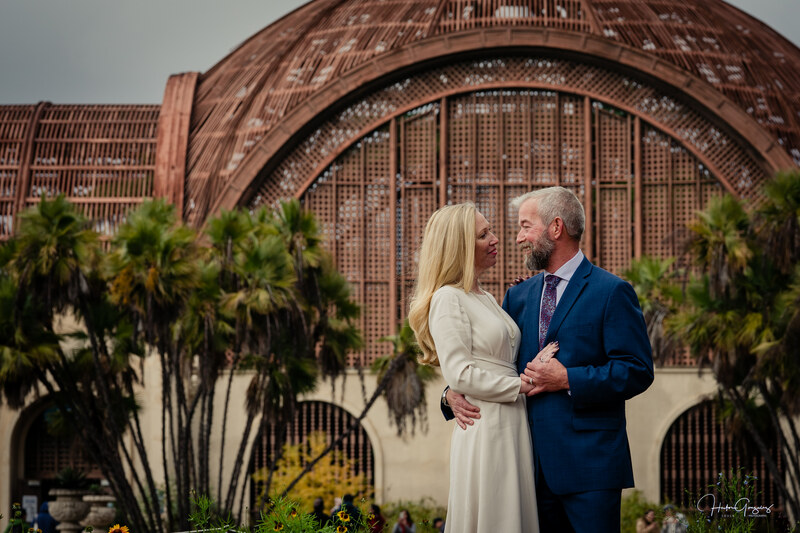 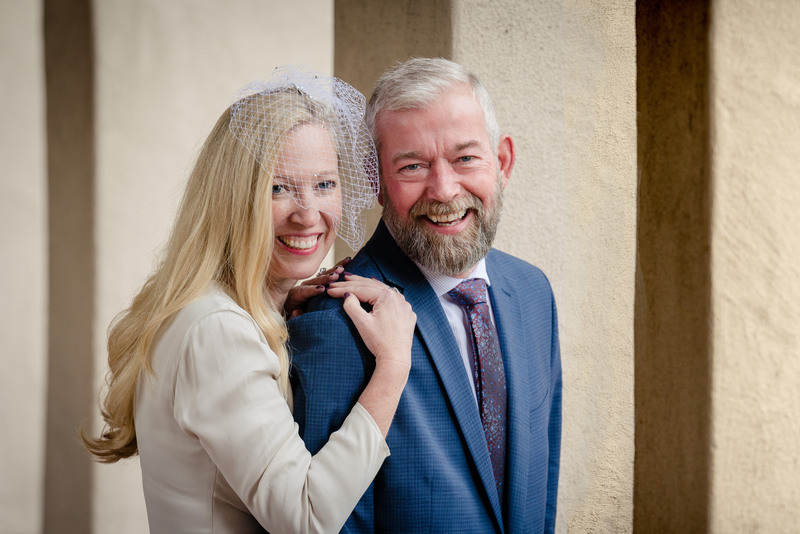 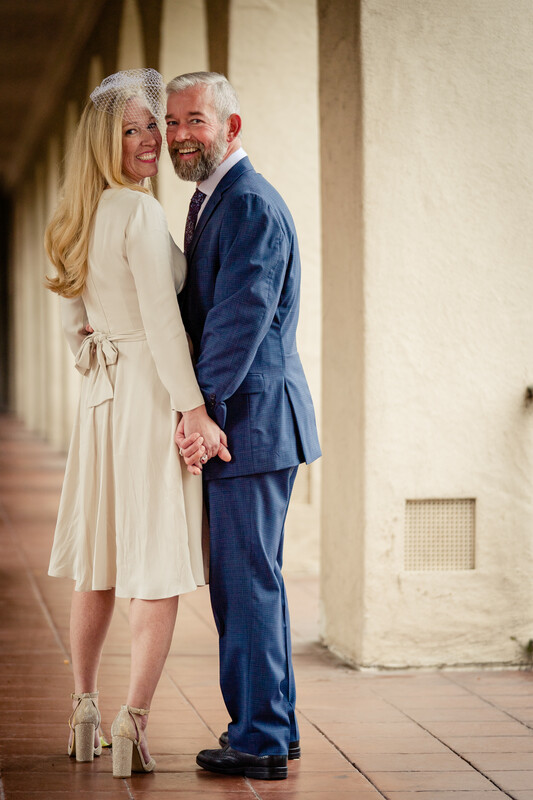 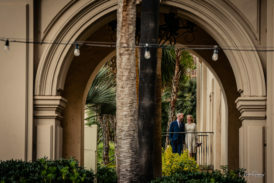 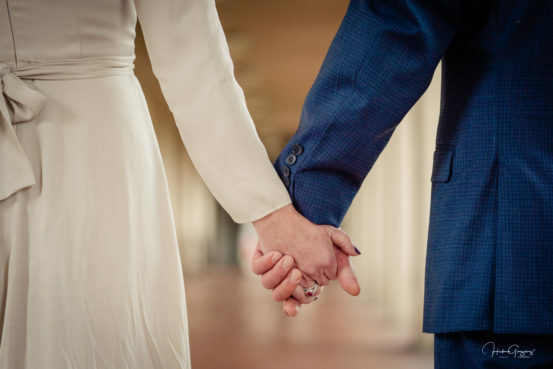 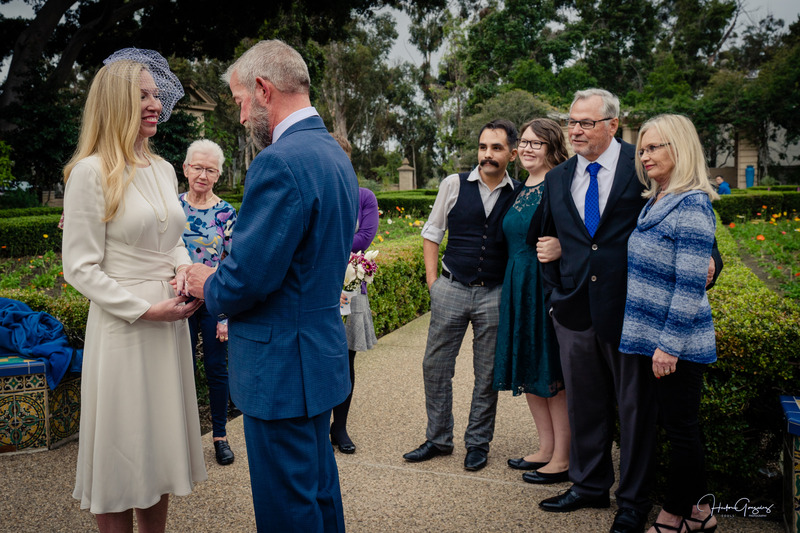 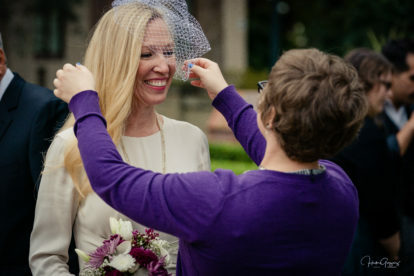 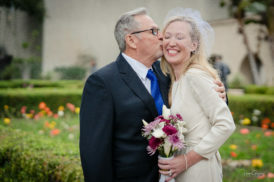 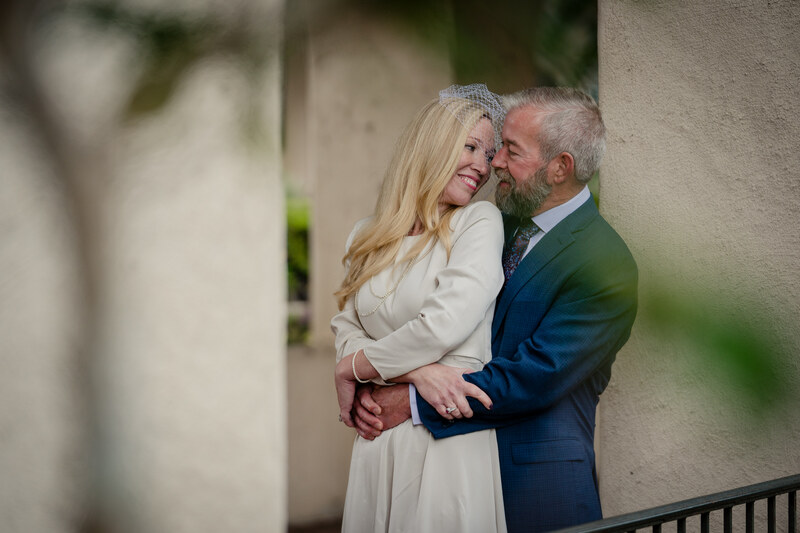 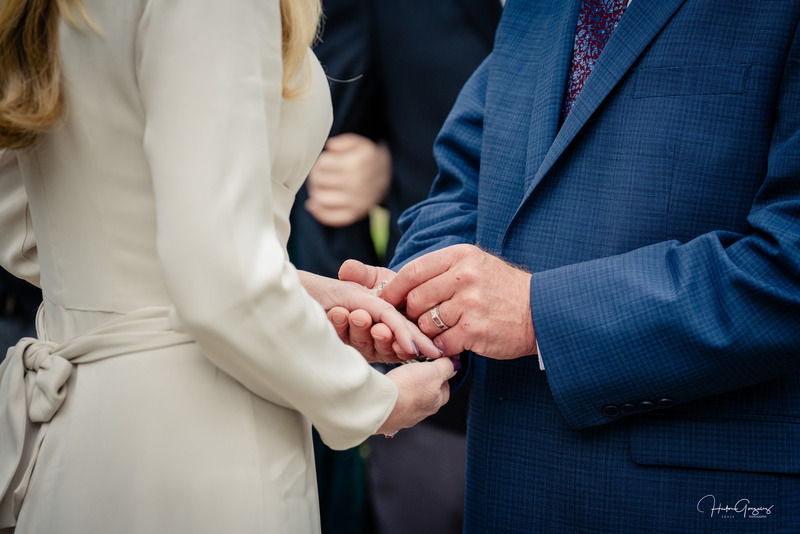 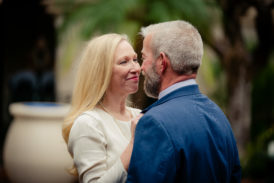 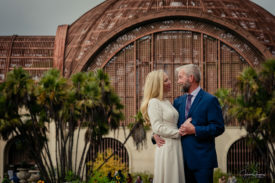 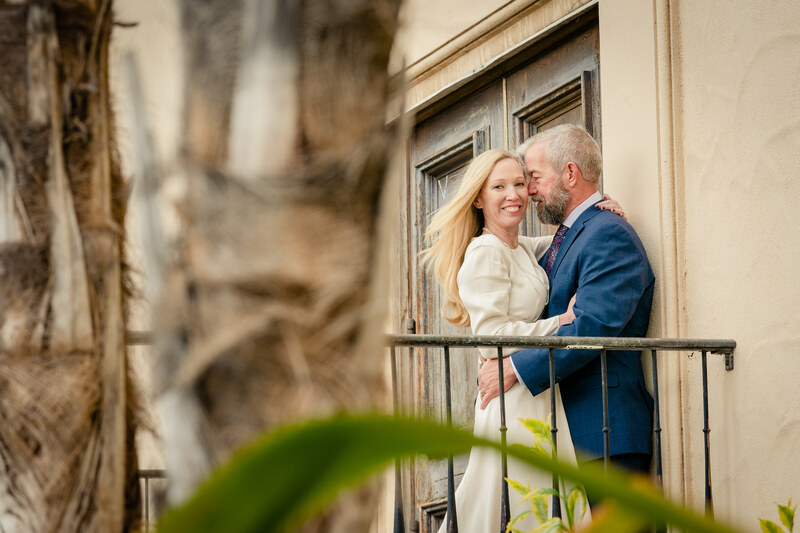 What a way to end the of 2018 in San Diego, Stacey and Bart decided to get married on new years eve and have a shooting with their love ones in Balboa Park. 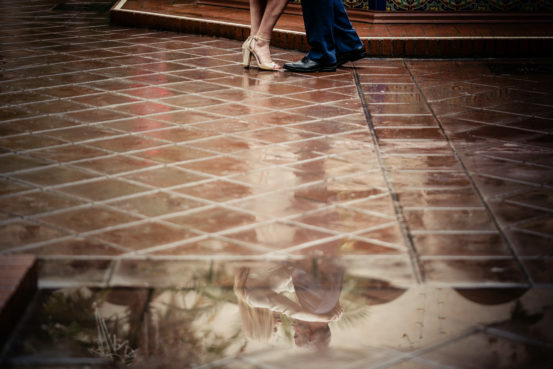 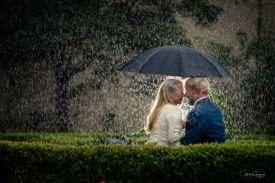 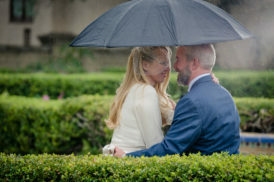 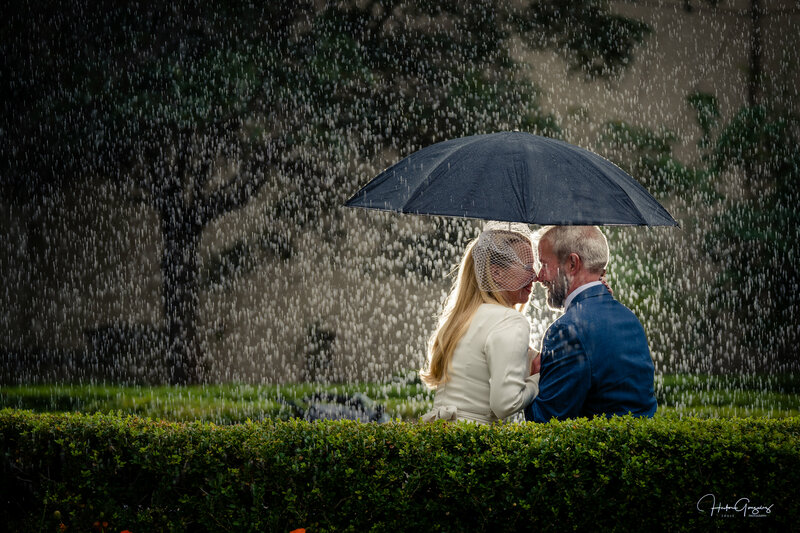 The threat of rain could not stop this couple from having an awesome time. I can tell you that this was magical. 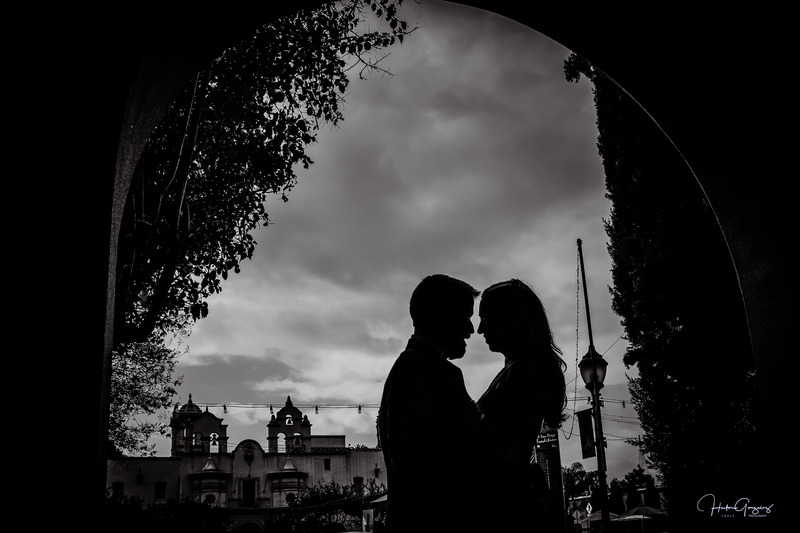 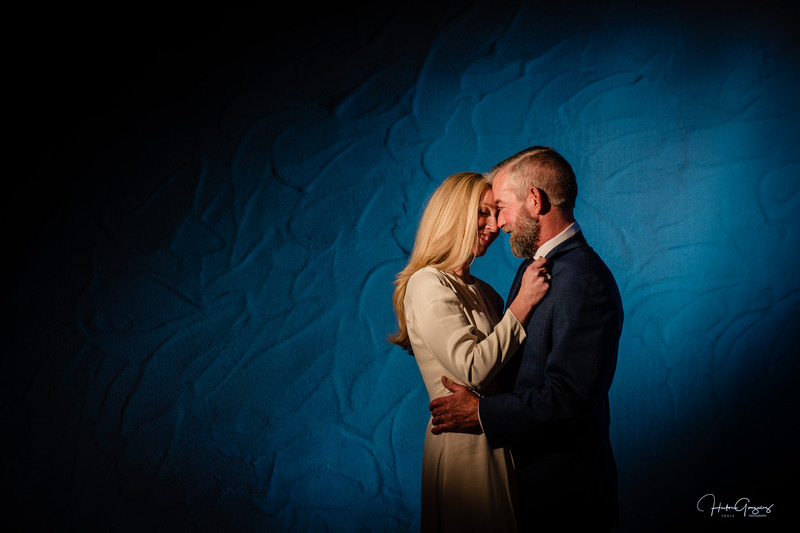 Shooting couples and making stories telling images is what makes my work so rewarding, you feel real love and attention from two hearts. 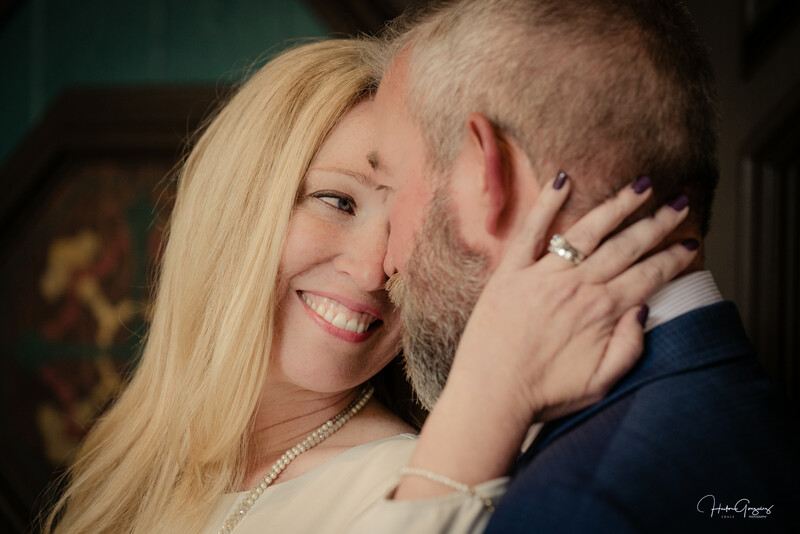 Congrats to both on being so in love and thank you for trusting me to tell your story by being your wedding photographer.